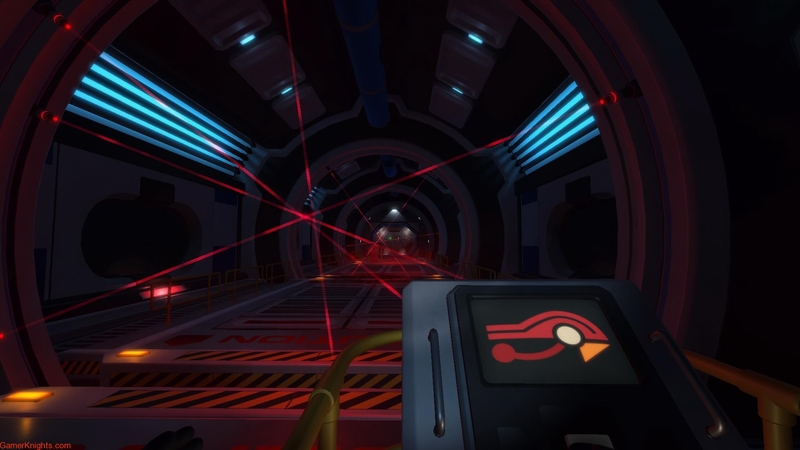 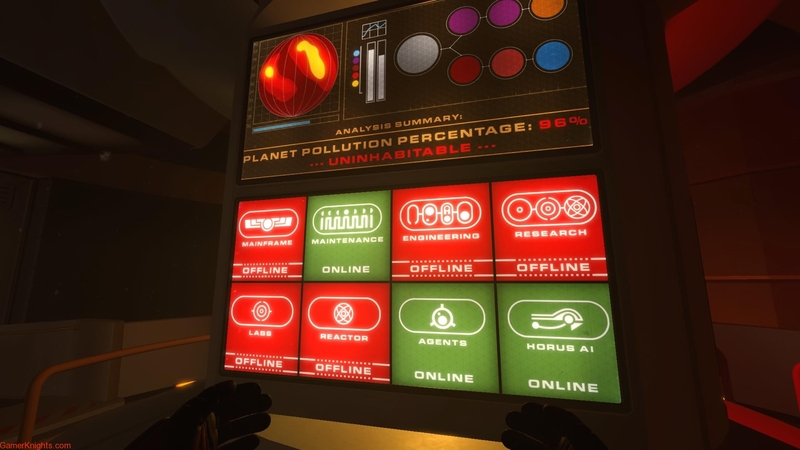 Set aboard an abandoned space station, Downward Spiral: Horus Station lets players uncover the sci-fi mystery on their own, through close observation and interpretation. 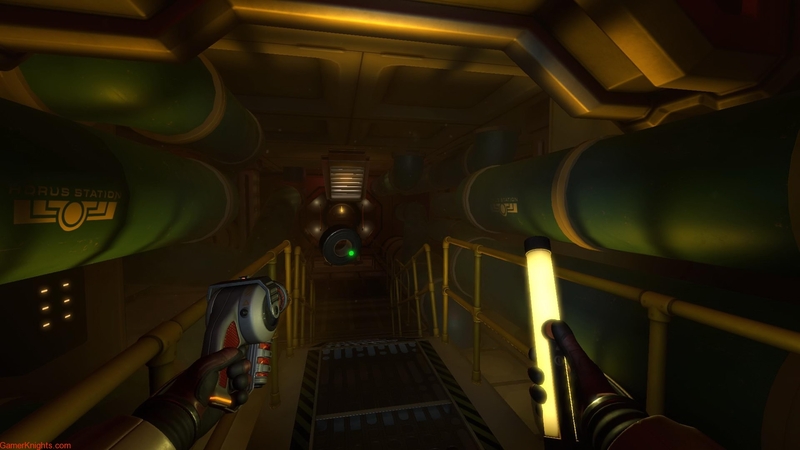 With no cutscenes, dialogue or text, players will have to rely on environmental storytelling to piece the plot together, as they explore this derelict vessel. 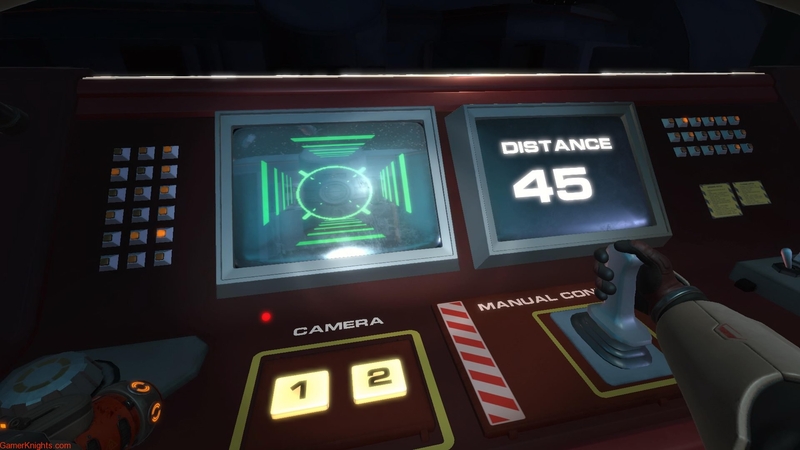 Solving the mystery of the space station will take wits and ingenuity as you fight or avoid dangers unknown. 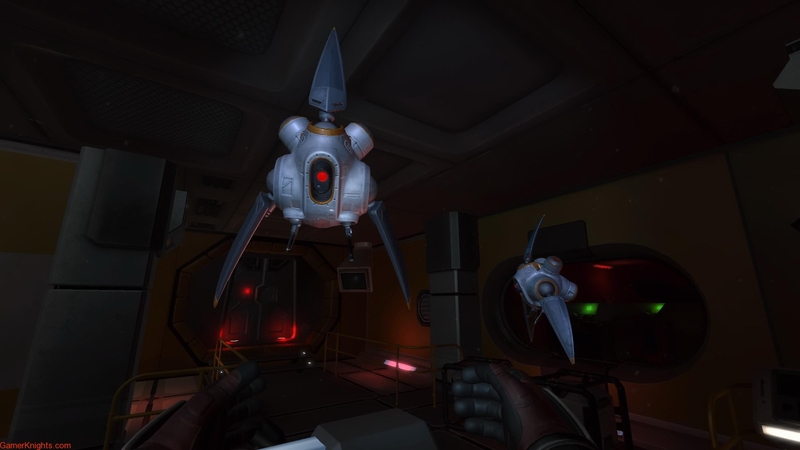 Use the ship's maintenance hardware - like bolt throwers, rail guns, and arc welders to take out threats, solve puzzles and find the truth as to why Horus Station has been left drifting in space.